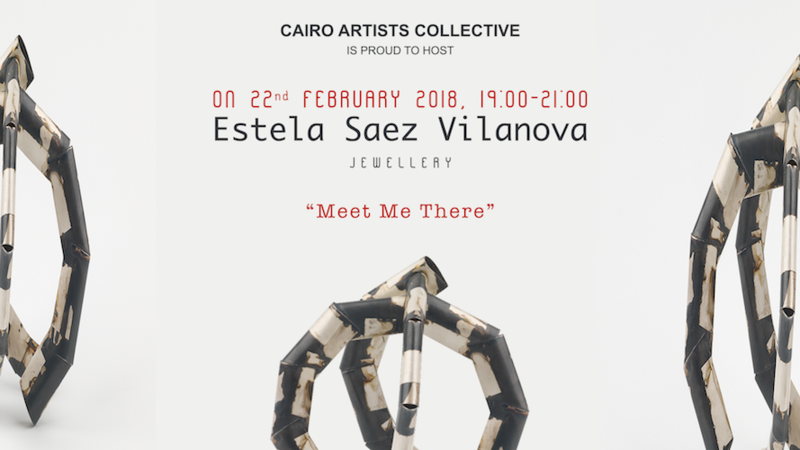 “Cairo Artist Collective” a jewellery association from Egypt, will be featuring for the first time the works of Estela Saez for in Cairo. Please be welcome! The Artists will be present at the opening.